Anecdotal evidence of a link between recent incarceration and opioid deaths was recently put into cold hard numbers for Hennepin County, Minn. The county released a study that has spurred leaders there to begin a program this spring to treat those in jail who need it. “Rather than going on our gut, we wanted to know what was happening,” said Hennepin County Board Chair Marion Greene. The county launched a study to find out if those who were dying of opioid misuse had recently been incarcerated. Released last week, the study shows that more than a third of the opioid deaths occurred within a year of being released from custody. Almost a quarter of those occurred within two weeks of release and more than half were within 90 days. “Now we can ask for funding with enormous credibility — there it is in the numbers,” Greene said. Julie Bauch, the opioid response coordinator for the county and author of the study, said the “driving question was: We have all these anecdotes in our community and other communities that say we know that individuals are overdosing and dying after they leave their term of incarceration. And we know that for a few reasons including tolerance levels decrease after being incarcerated. Another author of the study, Dr. Tyler Winkelman, a physician researcher at Hennepin Healthcare, and others linked criminal justice and health care data. After they had the data in front of them “it was really not hard to come up with some recommendations of intervention,” Bauch said. Winkelman said acting on the recommendations was easier with stakeholders — including Bauch — at the table from the beginning. “Once we had data, there were leaders who were rapidly informed and could make decisions based on our recommendations,” he said. The findings have spurred the county to include substance use disorder screening during jail health intake and to create a medication treatment program while the person is incarcerated for those who need it. 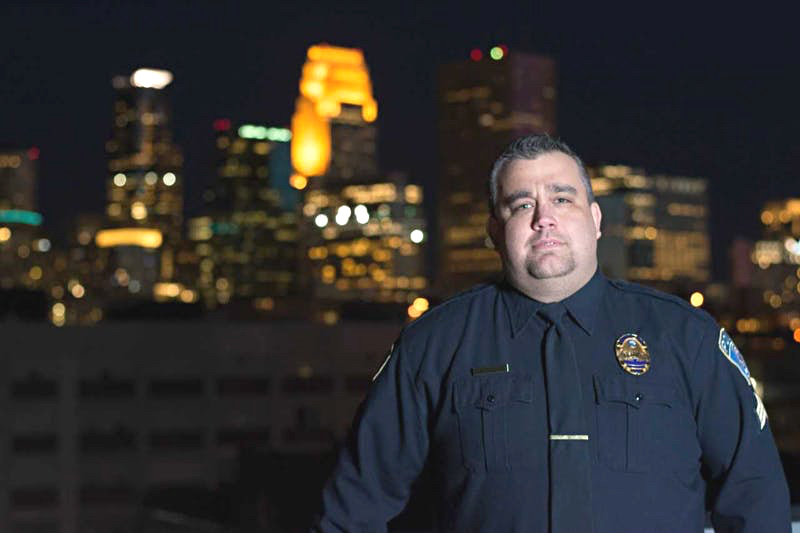 Hennepin County Sheriff Dave Hutchinson, recently elected to the office, is building on work that former Hennepin County Sheriff Rich Stanek had started. “Our public health team presented to us multiple times that the biggest thing we could do as a county would be to work with people we touched through the correctional system,” Greene said. Other agencies’ work has shown that intervention for opioid use disorders is effective. Rhode Island implemented treatment for opioid use disorders across every jail and prison in the state. A year after they implemented the program, overdose deaths following release decreased by 60 percent. Overdose deaths statewide decreased by 12 percent.